Meet DAYDREAMER designer Laura Glover. Introducing the girl who built a Rock ‘N’ Roll brand thats fueled by her positive outlook . Meet DAYDREAMER designer Laura Glover was born and raised in Chicago, IL where she fell in love with the soulful music of the past Mick, Jimi and Keith . Her other love was designing clothes, so in 2001, she moved to Los Angeles to pursue just that. Her passion for Rock ‘N’ Roll along with a positive outlook on life inspired her to create a brand of the same values – a brand that seeks to inspire women with a dream. WHAT WAS DAYDREAMERS FIRST TEE? Champagne s’il vous plaît ? Inspired by founder Laura because she loves drinking Champagne. Glover sold exclusively to Urban Outfitters for two years before opting for specialty shops. 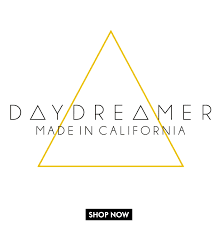 ABOUT THE Daydreamer Brand. 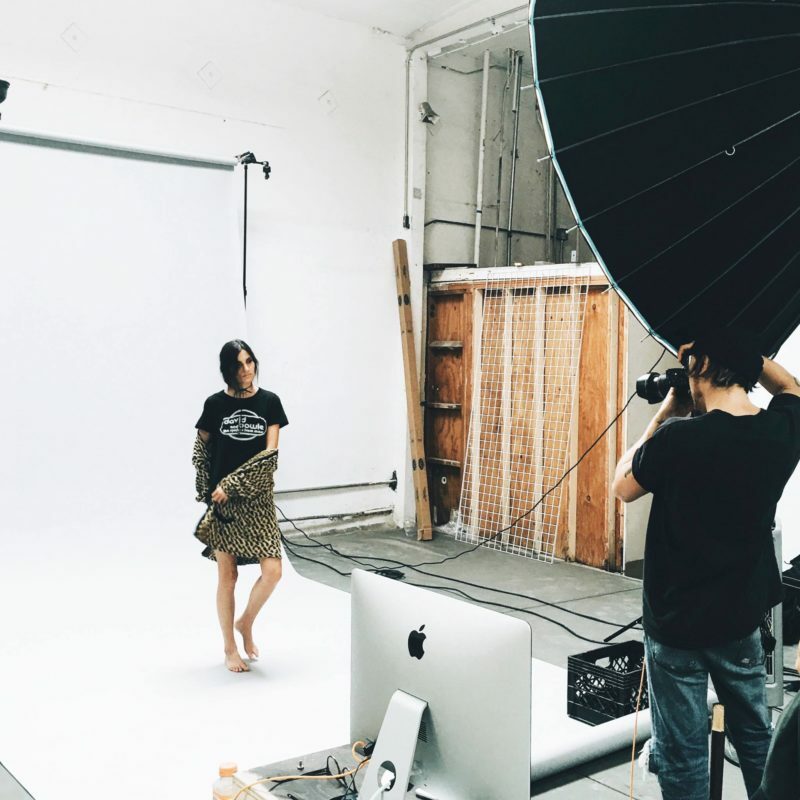 This LA-based women’s t-shirt line founded in 2013 and committed to producing the best quality tees. Their headquarters are located in the ever-inspiring arts district of Downtown, Los Angeles. They source the softest fabrics to create clothing that is effortless and makes our customer feel good. 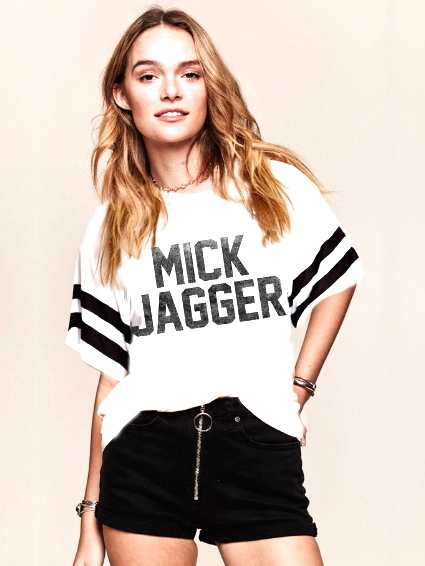 And if you’re anything like Team DAYDREAMER, you will love finding coveted vintage tees. Inspired by Rock ‘N’ Roll and the quintessential California lifestyle, DD exclusively licensed graphics and original art bring you the closest thing to the real deal. Laura and her design team create and produce all their clothing in Sunny Los Angeles, promoting American jobs while reducing our environmental footprint. 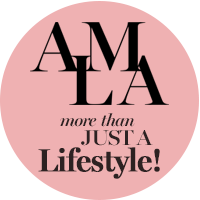 We are so proud to carry DAYDREAMER CLOTHING at AMANDA MILLS LOS ANGELES – The tough part about a ecommerce site it that our clients can’t touch the clothes and feel the softness know the durability of brands like DAYDREAMER – Here is my SHOP AMLA testimonial YOU WILL NOT FIND A MORE FASHIONABLE, FLATTERING , SOFTER COTTON THAT HOLDS UP WASH AFTER WASH MORE THAN Laura Glovers delicious brand DAYDREAMER. LAURA RESIDES IN LOS ANGELES WITH HER HUSBAND AND TWO DOGS AND IS A PART-TIME DESERT DWELLER IN PALM SPRINGS, CA.